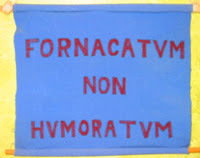 Workplace Insanity: Fornicatum non Humoratum! When you and your team are working diligently to deliver on your commitments [see Promises and Delivery], but are met by totally unrealistic expectations [see Unrealistic Expectations], then this is a situation that you may think would call out for such a response. Unrealistic expectations can come in a variety of forms. People may expect the product you are developing to do things that were never defined or planned or promised [see Product Definition: Define What It Is and What It Isn’t! and Write It Down and Sign It Off!]. People may expect delivery dates that are impossible; for example, if your project plan assumed everything would go perfectly in order to be delivered on time. [see Failing to Plan Means You Are Planning To Fail!, Plan Based on What You Do Know, and On What You Don’t! and Sunny Day Scenarios]. You may or may not have been in control of these expectations, but you should be. Your natural reaction when confronted with your inability to deliver may be to simply say “Fornicatum non Humoratum!” However, many of the wounds you are feeling may have been self-inflicted, so you may be talking to yourself [see Excuses, Excuses!]. To avoid this, take the time to plan properly. Time spent up front to properly define your product and project, to carefully plan your efforts, and to prevent incorporating sunny day scenarios can avoid the problems that lead to unrealistic expectations in the first place. You have the control (or at least more control) at this point to define your product and project plans. Make everything about your product and project clear at the outset to avoid unrealistic expectations. Sometimes you are faced with management that practices the “Floggings will continue until morale improves” philosophy of management [see Floggings Will Continue Until Morale Improves!, and Mis-Managers: How Bad Managers Can Poison the Well]. Rather than building teams up with encouragement and recognition of successes, this management philosophy practices beating people down, telling them what they’re doing wrong, and expressing their disappointment in the failure to achieve anything good (see Mis-Managers 3: Builder-Uppers & Tearer-Downer). This philosophy calls for people to be flogged mercilessly to deliver for extended periods of time, and to be punished when they don’t respond “properly” to the floggings. Life under such a management philosophy can be a living hell. My strongest recommendation in such an environment is to first let the management team know what they are doing is wrong in hopes that they will see the error of their ways, and then, if they don’t, get out as soon as is reasonably possible. Living in such an environment is unhealthy both mentally and physically. 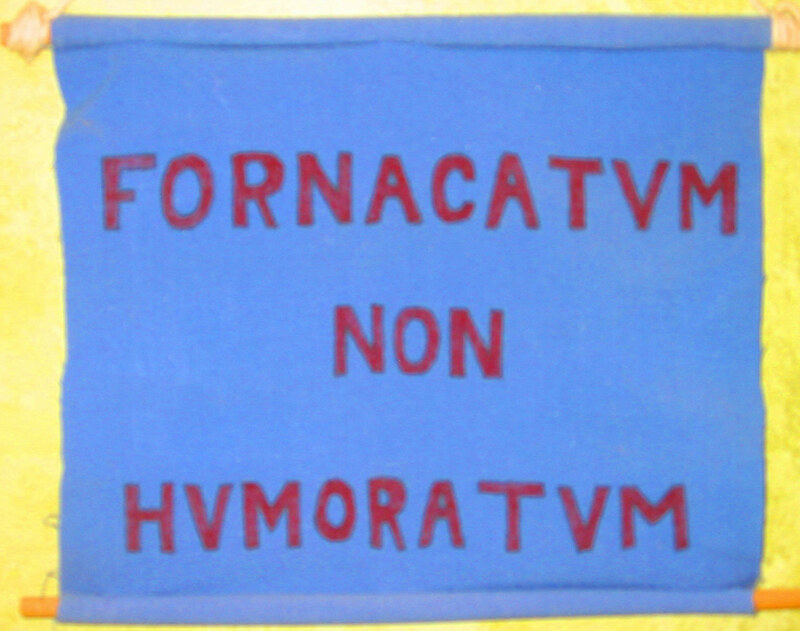 Here, “Fornicatum non Humoratum!” is particularly apt.